Unbranded 2-Input 1-Output 12" Long Bioreactor Vessel / Chamber . New Life Scientific, Inc. 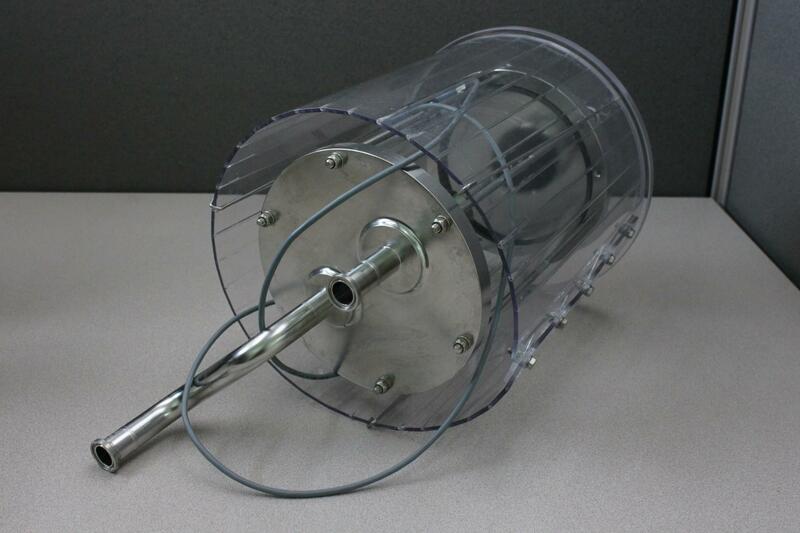 This unbranded 2-input, 1-output 12" long bioreactor chamber is warranted to be functional and is protected by our 90-day warranty.